Jen Ireland is a full-time IT project manager working for a large healthcare company. She has a passion for technology which tends to focus on Apple, but stays updated on all current and up and coming technology. She also writes about technology on her website http://techygirlbeat.com. When not focusing on technology she is cheering for the Packers, Brewers and Fighting Irish. As apps become more prevalent and more powerful, businesses are relying on these savvy tools to help their businesses grow and run more smoothly. This free app handily shows Powerpoint presentations and it displays your notes when you run your slideshow. It’s also a breeze to get your presentations into SlideShark; you can upload them to the SlideShark site, which the app syncs with; or you can grab them from Dropbox or Box. The one thing you cannot do is create presentations directly in the app itself. 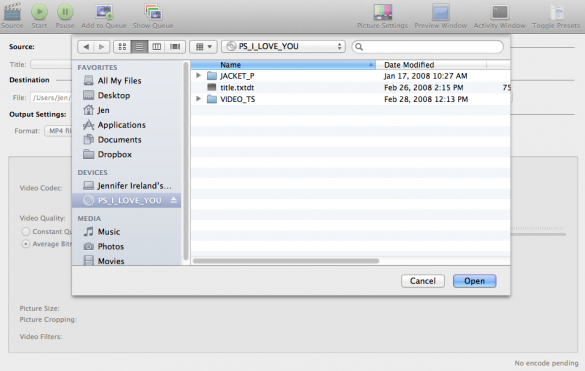 However, you can reorder slides and hide individual slides, but SlideShark is not an editing program. 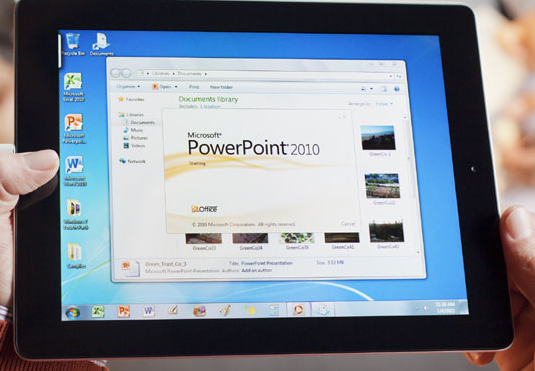 It’s geared toward users who create their presentations on a Mac or PC. Clear is quick, simple, intuitive, and perfect for busy people who need a list to juggle a million tasks a day. Clear’s interface is understandable at a glance and streamlined for quick use. Items are sorted by priority from top to bottom, and color-coded according to urgency. 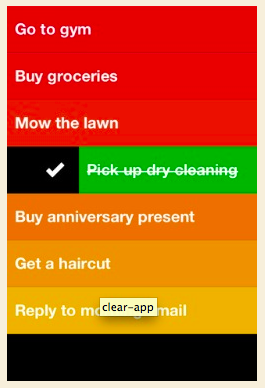 Clear looks like a great app because it emulates the best to-do list most of us have ever had: a piece of paper. Clear is available for $1.99 and is worth the price. 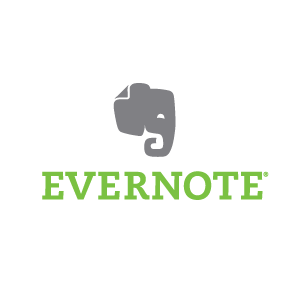 Evernote is an easy-to-use, free app that helps you remember everything across all of the devices you use. Stay organized, save your ideas and improve productivity. Evernote lets you take notes, capture photos, create to-do lists, record voice reminders–and makes these notes completely searchable, whether you are at home, at work, or on the go. Entrepreneurs can easily keep track of all of their brilliant ideas. See my previous post on the Evernote 5 upgrade to learn more about the app’s new features. 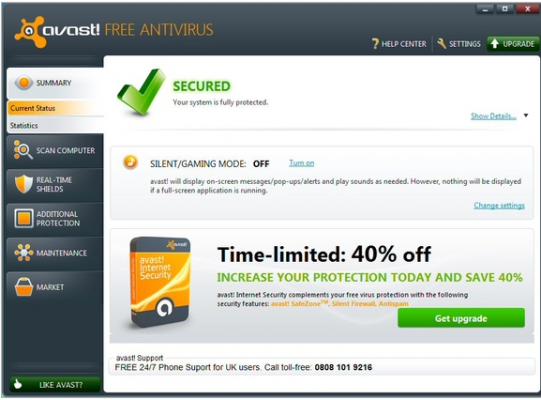 With each free account comes 2GB of storage on OnLive’s servers. You can also purchase the Plus plan, which lets you use IE to browse the Web from within the OnLive Desktop app. Tabbed browsing is supported, as is Flash, which might be reason alone to use IE instead of Safari at times. Bump is a revolutionary networking app that allows users to ditch traditional business cards in favor of virtual ones. 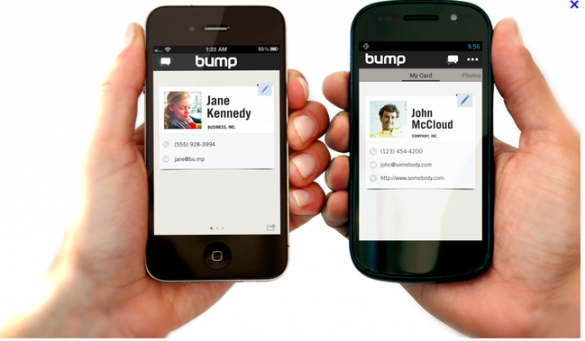 Users can trade contact information, photos, and files by simply “bumping” two smartphones together.The new update allows you to share more than just photo using Bump. Now, you can send any file that is stored on your device. You can send videos, documents, spreadsheets, presentations, and more goodies from your device to that of any other Bump users. For sharing files this is about as quick as it gets. 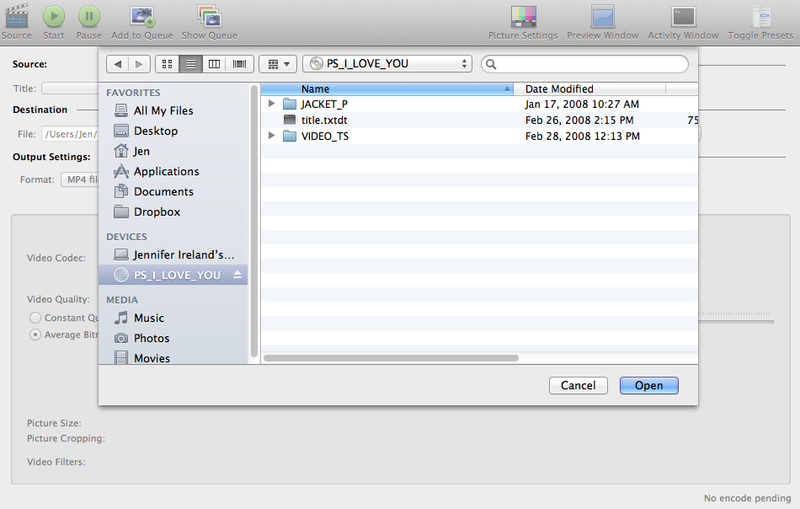 Bump works cross-platform, so even if you have friend with an iPad or iPhone, you can use the app to send them files. If you travel for business, you want to keep your receipts. You can do it the old-fashioned way, but why give yourself extra work? Your smart phone can keep track for you. Using your phone’s camera, you can snap pictures of your receipts to retain a digital record in chronological order. 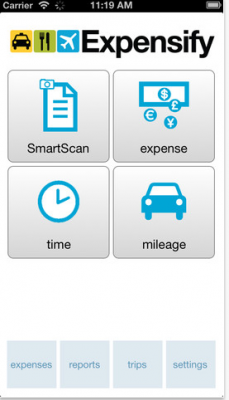 The app also allows you to log mileage, meal expenses and other business-related travel costs. Billed as a “collaborative information manager,” Asana is a free simple and intuitive alternative to complicated work management software. 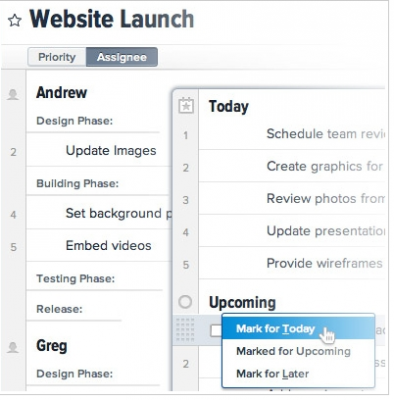 Asana allows users to manage not only work projects, but personal projects and events in one easy-to-navigate interface.It has many features, including Workspaces, Projects, Personal Projects, Tasks, Tags, Notes, Comments and an Inbox that organizes and updates information in real-time. The product is designed to enable individuals and teams to plan and manage their projects and tasks. Each team gets a Workspace. Workspaces contain Projects, and Projects contain Tasks. This on-the-go mobile-payment device plugs right into your smartphone to accept credit card payments. And you don’t need to set up a merchant account at your bank. 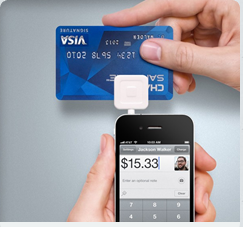 Just order the card reader for $9.95 and set up an account. Square charges 2.75% per transaction, and funds deposit in your account the next day—with no transaction or amount limits. 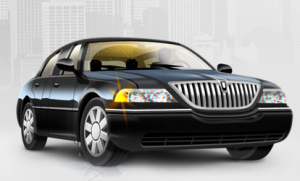 TripIt is an easy way to keep up with multiple flights, car rentals, and hotel reservations. 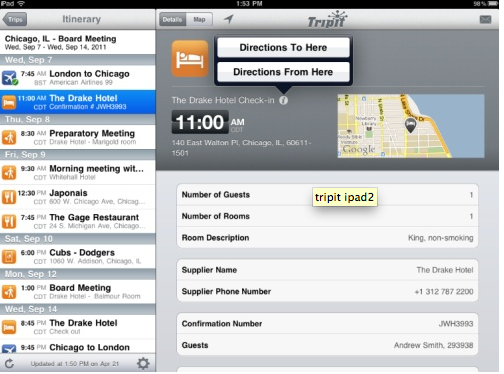 Just forward all travel confirmation e-mails to plans@tripit.com and TripIt delivers a master itinerary to your phone. 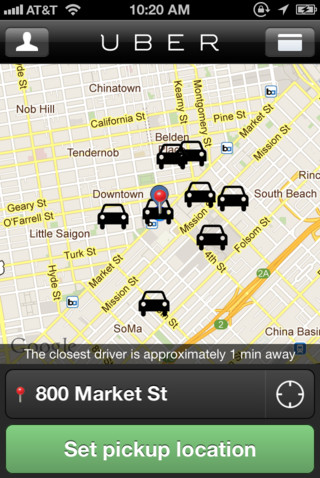 The basic app is free, but added features (like tracking frequent-flier miles) cost $49 a year. RightSignature is an easy-to-use, all-in-one e-signature solution. It sends documents for e-signature with a few clicks. Your customers fill out and sign documents online in any web browser, or even on an iPad or iPhone. No printing, no faxing, no hassle. The RightSignature integration empowers you to send documents for e-signature directly from your Box account or send Box documents for e-signature from inside RightSignature. Either way, once your document has been signed, RightSignature automatically places a signed copy back in your Box folder. Gift cards can be a convenient gift for the holidays, but who likes carrying around all those useless, environmentally unfriendly plastic rectangles? Certainly not me, which is why the free application Gyft is perfect, an application that not only aggregates our gift cards, but allows us to buy and gift others with gift cards from a variety of major retailers like Gap, Amazon, Target and many others. Gyft provides a gift card platform for consumers and retailers that enables customers to upload, buy, share, and redeem gift cards conveniently from their mobile device. 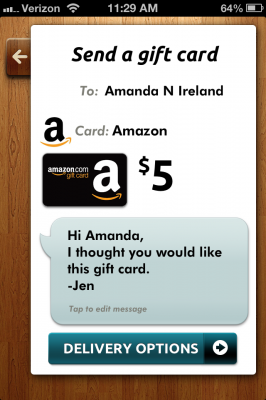 Gyft is seamlessly integrated with Facebook so users can send gift cards to their friends around special events. Around 200 of Gyft’s some 300+ retailers also support deeper integration with their own systems, allowing users to check their gift card balances from Gyft’s app as well. One of Gyft’s goals is to try to overcomes current issues that limit the potential of gift cards, which often end up lost, stolen, or forgotten. 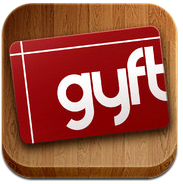 Simply download the Gyft app from the App Store for iOS or Google Play for Android. As a bonus, those downloading the Gyft app will be given $10 in free cards. You are all set and your gift card is on its way! 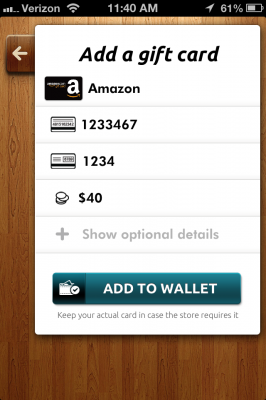 Gyft estimates that gift cards will account for 20% of holiday sales this season. 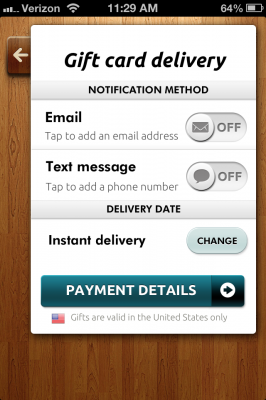 In addition to record gift card sales, mobile commerce has reached an all-time high, making Gyft a must-have app. Every household needs decent home theater accessories to go with their TV. This holiday season, get your loved ones the right gifts with these bestselling home theater items. We’ve made it easy for you to find out this year’s must-haves in consumer electronics so you’ll know you’re giving the best. Apple TV lets you stream all of the movies and TV shows available in the iTunes Store to your HDTV on a rental or purchase basis, with purchases stored in the cloud. Netflix, MLB.TV, Hulu Plus, and a handful of other online media services are available, plus music, videos, and photos can be streamed from iPads, iPods and iPhones using AirPlay. 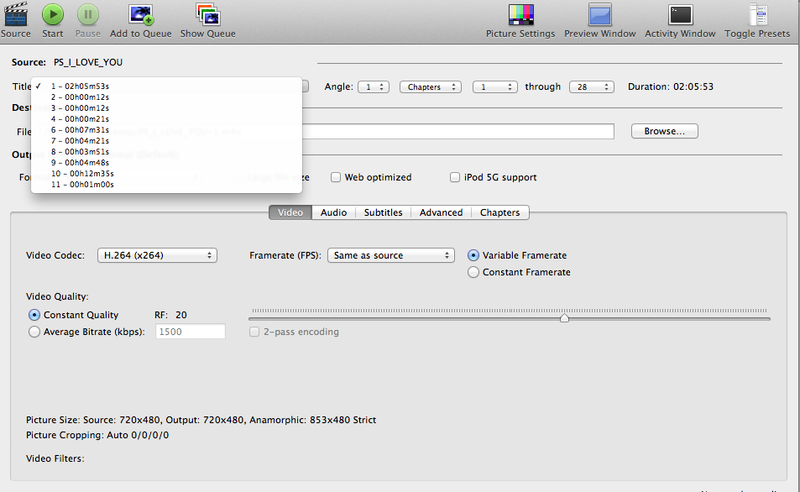 AirPlay Mirroring lets you stream any Web video to the Apple TV, if you have a newer Mac running Mountain Lion. 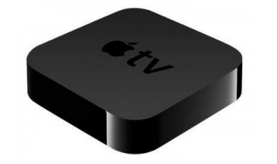 Those who’ve already invested in iTunes content and Apple hardware will love Apple TV. This digital media player supports signals up to 1080p and features built-in wireless networking that allows you to stream media to your TV, so you can enjoy your favorite TV shows, movies and more in stunning high-definition. 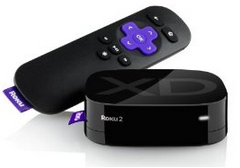 Roku 2 XD offers hundreds of streaming-video and -audio services, including Netflix, Hulu Plus, Amazon Instant Video, HBO Go, Vudu, Pandora, Mog, Rdio, and MLB.TV. Roku also offers cross-platform search, capable of finding content across major streaming services. For people who are not Apple fans and want to access Amazon Instant Video this device will suit your needs. If you want the best movie content and picture quality on your HDTV, you need a Blu-ray player. LG’s new Blu-ray player, the BP620, is an impressive device for its price. It features built-in Wi-Fi, plenty of online options, and 3D support.The BP620 offers a wide selection of streaming media services and both free and pay apps, accessible through the player’s built-in Wi-Fi or an Ethernet connection. The Premium services are the most useful, and include Netflix, Hulu Plus, Pandora, and several other streamed offerings. The LG apps are much less worthwhile, and include a middling selection of downloadable games and e-books. The LG BP620 is an excellent budget Blu-ray player. It supports 3D, has built-in Wi-Fi, and its price makes it very friendly to budget-minded home theater owners. There are certainly more expensive options out there such as Sony Playstation 3 and Oppo BDP-93. 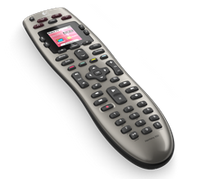 The Harmony 650 is a powerful universal remote with easy set up, color LCD screen, surrounded by five contextual buttons; Web programmable via Windows or Mac PCs; excellent button layout and overall design; supports custom sequences/macros. It does only control 5 devices, so if you have more than that you may want to consider a different remote. Eliminate multiple remotes and get this very reasonable universal remote. The sound bar has become an extremely popular add-on purchase when shopping for a TV, especially if you don’t want a space-hogging multi-channel surround system. You shouldn’t have to deal with sound so bad it sours your experience with your gorgeous new display. This 3D sound bar delivers immersive audio without running wires across the room or setting up extra speakers, so you can complete your 3D home entertainment experience with simple, yet powerful surround sound. The 32″ 3D sound bar home theater system features 3D compatibility and can also be turned into your entertainment hub by utilizing its 3 HDMI video outputs. 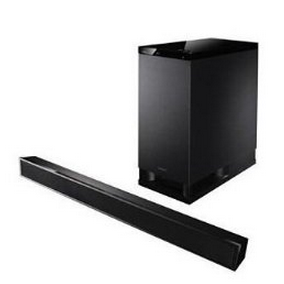 The downfall is the wired subwoofer limits how far you can place it from the sound bar. With easy setup and great sound, this is an excellent gift for under $200. If you are looking for home theater speakers, the Energy Take Classic 5.1 will leave you pleased with your listening experience. The collection of high-tech components: satellites, subwoofer, and a center channel. Displayed in high-gloss black cabinets, this system looks as good as it sounds. The 200-watt, 8″ subwoofer provides pounding bass while four satellites and a center channel bring an expansive sound stage to the comfort of your home. 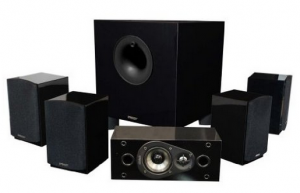 Altogether, the system is one of the best home theater values available. Sony may not be the first brand you think of in connection with audio/video receivers, but that may be about to change with the STR-DN1030. This receiver is a wireless triple threat with Apple AirPlay, Bluetooth, and Wi-Fi connectivity. And all of that is dongle-free. Wired connectivity includes five HDMI inputs and one output, all on the back panel. There’s also an HD-capable component video output along with two component ins. Composite video switching is limited to two ins and two outs, and there are no S-video jacks. This should be enough to support an average system unless you’re loaded with legacy components. There is a wired Ethernet connection in addition to the built-in Wi-Fi antenna. And if you prefer to connect your iPhone or iPod to the front-panel USB jack. The STR-DN1030 shows that the company can still make a great AV receiver. It may be slightly behind the Onkyo TX-NR616 in overall value, but it’s a better choice if you want more features built-in. 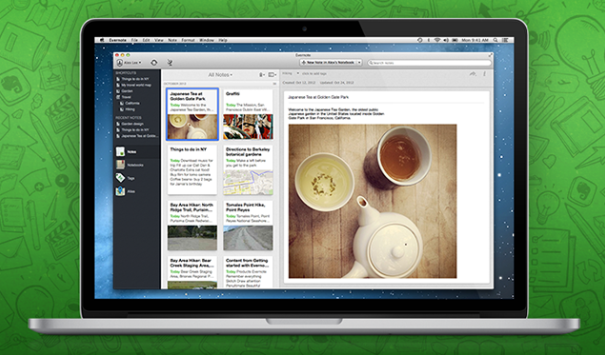 Evernote for Mac recently received a new look and user-friendly interface in its latest update. The left panel has been updated with new options, including Shortcuts for quick access to favorite notes, notebooks, tags, and saved searches.The sidebar also includes a list of recent notes, and views of your notebooks and tags. The Notes, Notebooks, Tags, and Atlas icons stand out, keeping data organized and the sidebar uncluttered. 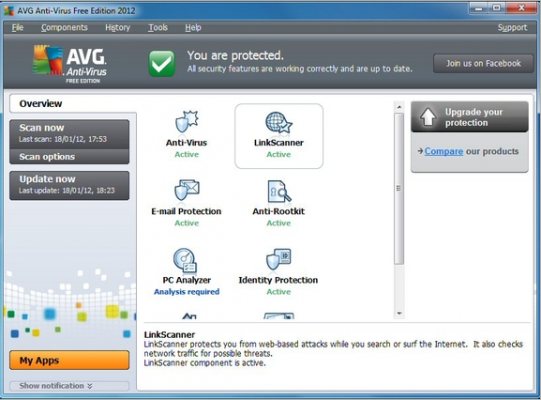 Each section may look familiar, but has inevitably been updated at least with a new interface. 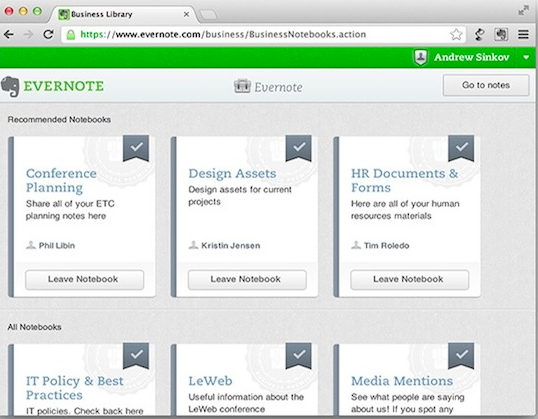 Evernote has also integrated your own notebooks alongside Shared Notebooks that other users have let you access. Sharing’s also been improved in the Note Editor—at the top of a note, you can now see how many people have access to the note you’re looking at. Updates to shared notes are now organized more logically, so as not to inundate you as they arrive, and there’s integration with Mountain Lion’s Notification Center. “Atlas”, meanwhile, is a new function, which lets you view the geographic location in which each note was created. All notes can be viewed on one map, or via separate Place Cards, which drill down to city-level thumbnails. Location must be enabled for this feature to work. A similar card view has also been integrated into the revamped Notes List that shows you thumbnails of notes containing images or previews of text notes. All notes can be sorted by notebook or tag. Major search improvements also come along with Evernote 5, including the updated Type Ahead algorithm that begins suggesting searches based on content inside the user’s account. Evernote 5 is free in the Mac App Store—paid subscriptions will let you store more information—and is compatible with Macs running OS X 10.6.6 or later. For a closer look at the Evernote 5 changes, watch the video below. Is the 4th generation iPad worth the upgrade? Apple’s announcement of the 4th generation iPad (officially named “iPad with Retina Display”) on October 23 was a big surprise to consumers; just a mere 6 months ago the 3rd generation was introduced basically now making that obsolete. As expected this annoyed recent iPad buyers who thought they had time before a new introduction. Many consumers are left wondering if it is worth buying the new device. I was in this same predicament until I made the decision to upgrade from an iPad 2. I can say it is totally worth the upgrade and it is everything the iPad 3 should have been. Yes this was available in the third-generation, but if you are upgrading from a 1st or 2nd-generation this will be new for you. Retina Display packs a huge amount of pixels in their display 1536 x 2048 at 264 pixels per inch to be exact. Things like internet browsing, photo viewing, watching movies and reading are all much improved over the iPad 2 and is one of the main reasons to pick up the new iPad. You will be very impressed with this display. With the new A6X pole was able essentially add more GPU hardware and streamlined memory access design to achieve a 2X performance boost. 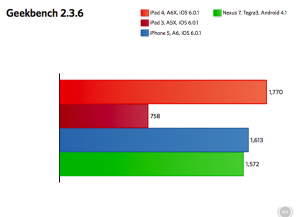 Using Geekbench, you can see that the A6 core is well over Apple’s 2X promise. All these processor improvements don’t come at the cost of battery life either. The iPad 4 gets the same 10 hours of battery life from the same 42.5 watt-hours battery that the iPad 3 enjoyed. Using this device for less than a week I have noticed how much faster apps open and the speed improvement on the web. 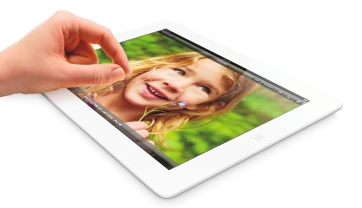 Apple is known for its proprietary components in its products, and that has not changed with the new generation iPad. Although Lightning has been criticized for not providing easy backward compatible with the previous 30-pin connector, it’s a good idea to get into the Lightning mix sooner rather than later. It looks like the lightning connector is the way of the future with Apple. 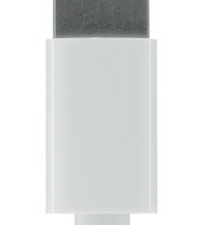 The new Lightning connector uses a slightly thinner cable and is about 2 inches longer than the old cable. One of the more tangible benefits is for sets to be able to plug the cable in either direction. The fourth generation comes with iOS 6 out of the box. Not that it is not the big of deal to upgrade an older device; however this just means that more consumers will be using the latest version of software. The front facing camera received an upgrade. The iPad 4 is 1.2 megapixels and uses 720p at 30 frames per second compared to the iPad 3 which is 640 X 480 and uses 480p at 30 frames per second. The rear facing camera are the same at 5-megapixels with 2592 x 1944 pixel resolution. For some, these features will not be enough for an upgrade. As for the 4th-gen iPad, I wholeheartedly recommend it over the iPad mini, as well as an upgrade from the iPad 1 or 2. However, there’s just no reason at this point to upgrade from a 3rd-gen iPad. Yes, the latest iPad is the most powerful now, but unless you have unlimited amounts of money you will not see the cost benefit. Let us all cross our fingers that this will not be updated for at least a year. Keeping track of family members’ busy schedules can always be a challenge, but it can be easier by sharing calendars via Apple’s iCloud. Listed below are ways an iCloud-using family can stay connected. Invitation emails are then sent out from your iCloud account to the emails you entered in step 3. 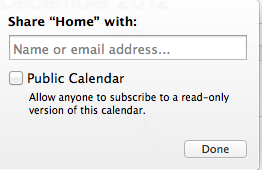 The recipient must click the join calendar button in the email for the shared calendar to appear in iCal. In the Settings of each family member’s iOS device (iPad, iPhone, iPod), add a new account using the AppleID and password you just created. In the System Preferences of each family member’s Mac, add a new account using the AppleID and password you just created. On all devices, ensure that the Calendar option is turned on in each account’s respective mail settings. Once all of the devices are configured, you just start creating calendars and adding events as if it was your own personal account. 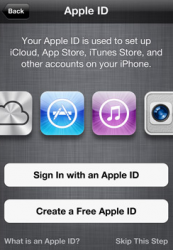 You can also use this one iCloud account to share notes, reminders and contacts. Basically it keeps all of your family’s events up to date under one account. Upfront there might be a lot of events being added to the calendar, so there will be a lot of notifications that are sent to your device. 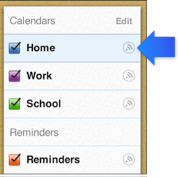 To silence calendar alerts go to Settings –> Sounds –> Calendar Alerts and select none. 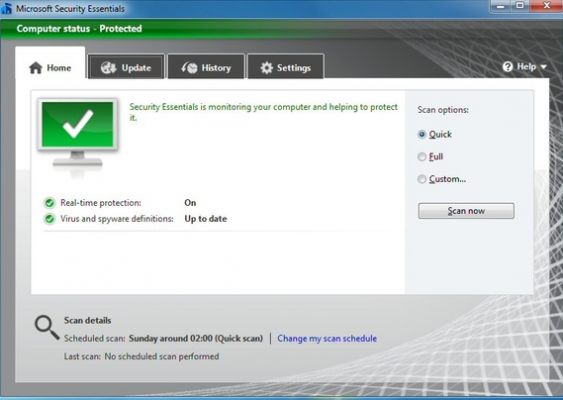 With these options you should be able to manage your families busy calendar. You can select one of the options or use a combination of them based on your needs. Try one with your family to see what works best for you! Ask Techerator: Can I copy photos from my iPad to an external hard drive? As the popularity of Apple’s mobile devices like the iPad continues to increase, consumers are looking at ways to replace their personal computers for an iPad. This frequently raises a question: Is there a way to connect an external drive to the iPad to transfer photos? The short answer is no you cannot directly connect an external drive to your iPad; however, I have listed some alternatives below. Connect the iOS device to your computer using a USB cable. For Mac users select iPhoto, on the left hand side you should see the iPad listed under device. To Import select the photos and select import. On a Windows PC the autoplay window will pop up when the iPad is plugged in. 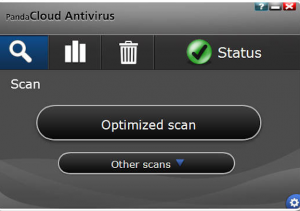 Click “Import Pictures and Videos using Windows”. Select Import. 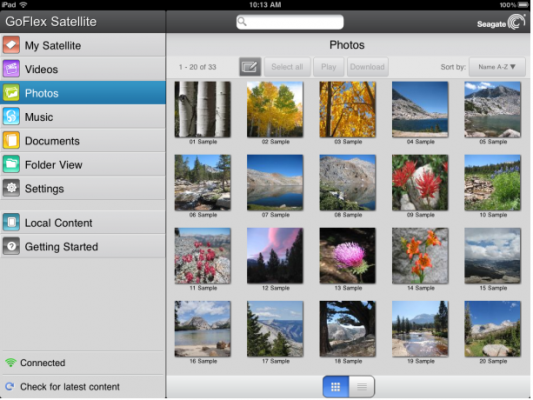 A few other ways to transfer photos to PC is by using iCloud or Dropbox. Once all photos have been synced to your PC you can then plug-in your external hard drive to copy them over. As mentioned above there is no direct connection between the iPad and external drive. However, currently on the market there are a few wi-fi drives that can be used in conjunction with the iPad. As an external hard drive, the Kingston Wi-Drive supports both PCs and Macs and iPad’s out of the box, but its performance is about the same as a USB flash drive. The downfall is that it is about $60 for only 32 GB of storage. Access to the drive is done over the 802.11 g/n protocol, just like your typical home wireless hub and can be shared with 2 people. This device is a great way to add storage to your iPad, but with the small amount of storage it is not a great long-term storage option. If you are looking to transfer our photos from iPad to eternal drive without using a PC, then the Seagate GoFlex Satellite is the best option. It has a built-in wireless-N access point (with a 150 ft range), to which up to three wireless devices can connect. For the best experience you will need to download the iPad app Go Flex Media. The app can also download selected content from the GoFlex Satellite drive onto the iPad so that you can access them without having to use the drive, or when the drive is out of battery. The downloaded content can only be played and viewed via the GoFlex Media app, it can’t be integrated into the iPad’s library. The GoFlex comes with 500GB of storage space for about $160, which is more expensive than the Kingston drive, but offers a substantial more storage space. While you cannot directly attach an external drive to the iPad to copy photos, you do have a few options to perform this task. If you have a better method of getting photos over to an external drive feel free to leave a comment below!